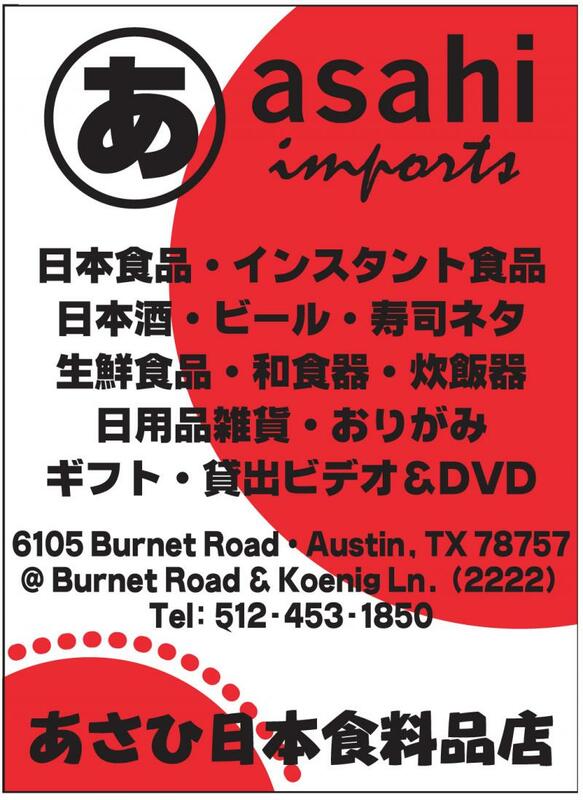 Asahi Imports is Austin's only exclusively Japanese market. Find everyday Japanese food items, specialty ingredients, fun snacks and sweets, sake and Japanese beers, household goods, origami, unique gifts and more. 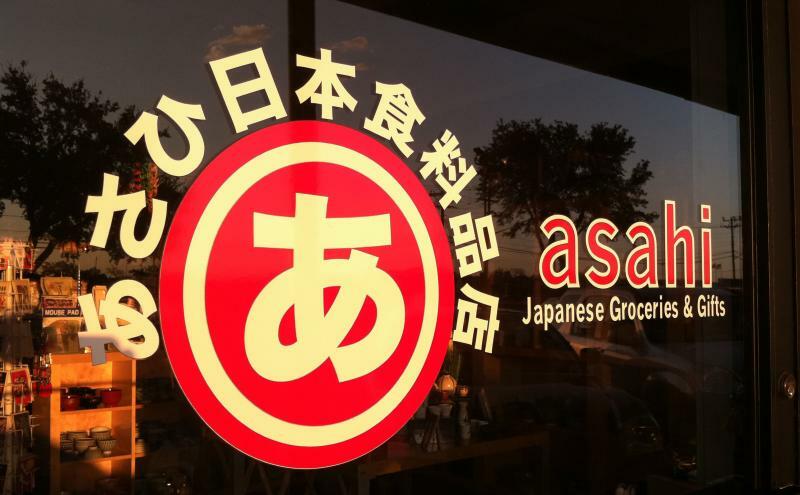 Shop Asahi for all of your Japanese grocery needs! Copyright 2009 Asahi Imports. All rights reserved.